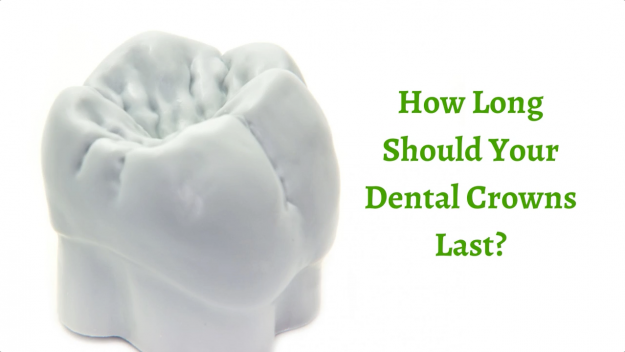 Category "Dental Crowns and Bridges"
How Long Should Your Dental Crowns Last? What are the Top Three Benefits of Dental Crowns? Getting tooth knocked out is a problem experienced by a lot of people, kids and adults alike. For children, it is normal for their baby teeth to fall off because these have to yield to the permanent ones. Aside from a little discomfort, this does not usually cause a huge concern. However, when it come to adults and their permanent teeth, it is an entirely different situation. People usually think that losing teeth is inevitable as we age. Then again, tooth loss is actually a result of several factors including genetic inheritance, excessive tooth wear and tear, dental and oral health concerns, current general well-being and other medical conditions, diet, lifestyle habits, and even trauma as a result of accidents. All these contribute to your teeth getting knocked out. You might feel that having a little gap in your smile does not affect you that much. Then again, having missing teeth, if not addressed properly and immediately, can result to a number of problems that would eventually disrupt your day-to-day life. When a tooth falls off, the other remaining teeth will gradually shift towards the direction of the empty space. This slight movement may cause your bite to weaken and your jawbone to shrink. Furthermore, this affects the bone that provides support for your facial structure. Due to these changes, you will eventually look way much older than your actual age. Restorative Dentistry creates a dental crown that is specifically designed to restore and improve the normal appearance and function of a damaged tooth. 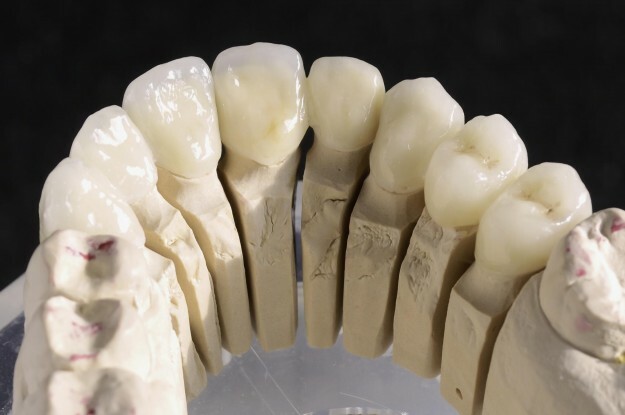 A dental crown is a durable, form-fitting, and long lasting ceramic sleeve that caps over a decayed, broken, and brittle tooth. 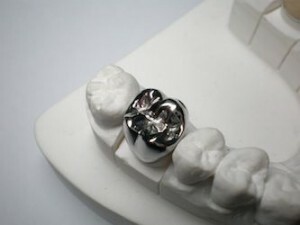 Resembling a natural tooth, a dental crown is designed to fit the adjacent tooth while ensuring the correct bite. Oftentimes, however, it takes your dentist a week or two to create and fit you with a permanent dental crown. While waiting for your permanent dental crown, Restorative Dentistry will first prepare your tooth for the fitting of a temporary crown. Because a temporary crown is often significantly more fragile than a permanent one, it is imperative that you take extra precautions in caring for it. Exposing your temporary crown to foods served in high temperatures will probably cause no severe damage. Still, it is still best for you to avoid these foods altogether. Hot foods — such as fresh from the oven pizza, fresh off the grill steak, and hot soup — often result in severe discomfort.